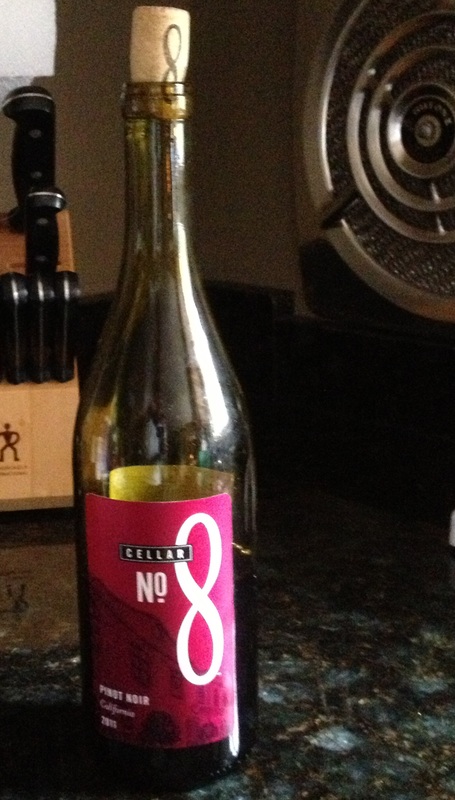 Here’s a 2011 California pinot noir that costs $8.50 at Total Wine. We gave the 2010 vintage a positive review here. Cellar No. 8 has a nice new reddish-purple label, but more importantly the juice inside the bottle continues to surprise for under $9. The aroma is concentrated strawberry jam, while on your tongue you will get strawberry, spices, a bit of cherry and mushroom, and some mild tannins — a very welcome bit of complexity for such an affordable California pinot.